Purchasing a home may be the largest investment of your lifetime. A home inspection performed by a knowledgeable and accredited home inspector can bring you peace of mind of your purchase by providing you with the facts on the condition of your future home. When choosing a qualified home inspector, there are many questions and considerations for you to bear in mind. 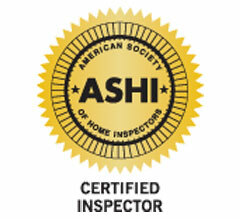 I ask that you take a moment to read about Hoaglin Signature Home Inspection. With over 35 years experience in the Utah home construction industry, I am knowledgeable, accredited and qualified to be your Home Inspector. My online quote will show you my competitive pricing as well as additional services offered. Please feel free to contact me by Email or by calling (801) 589-3939, with any additional questions you may have. We were referred to Bob Hoaglin for our home inspection by a very reliable friend. Bob was very friendly and professional. 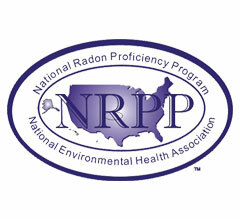 Bob offered a wide range of inspection services like mold and radon detection. He always took our calls in the evening if we had questions, no matter how minute. Bob was honest and genuinely concerned with helping us find a home that was safe and sound. Any problem Bob found, he would take the time to explain it to us and to tell us how we could fix it. He has completed two very thorough home inspections for us. Bob is very flexible with his appointments and the pricing for his services are very fair. We were very nervous, first time home buyers and Bob really put us at ease and took care of us. We would definitely recommend Bob Hoaglin to any of our friends and family who are buying a home. We really appreciated all of his help and his work ethic. 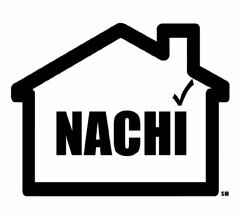 Reach out today to see how soon you can get your own inspection scheduled.